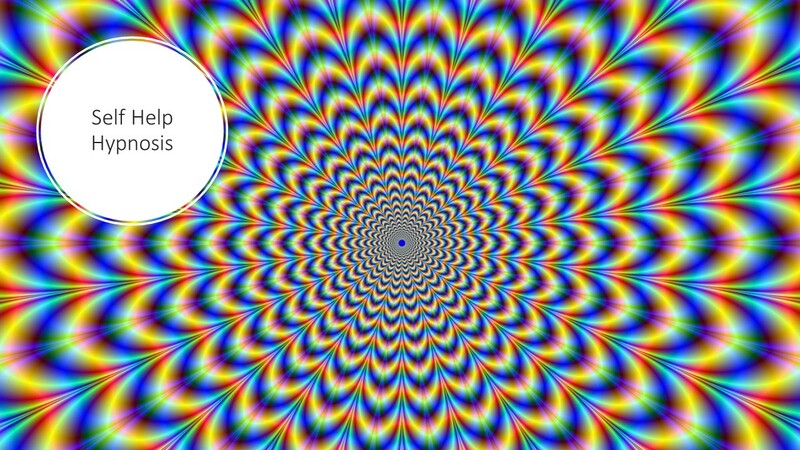 Hypnosis is a natural, trance-like state. The subject becomes hyper-focused on what is happening in the moment, while their critical thinking faculty is temporarily put to rest. In other words, it is a state of deep concentration, and because your judgement is suspended, you are more open to suggestion. Every time you are engrossed in a movie or a book, you are in a natural state of trance, just like hypnosis. You have three options for self help hypnosis. It can be performed one-on-one by a hypnotherapist, in their office. You can learn self Hypnosis for self help. You can be guided by way of an audio program. When it comes to general clearing, success and weight loss, I tend to recommend my downloadable audio programs to clients, rather than individual private sessions. That is because it is so much more economical for them. Plus clients can reuse the audios as needed whenever they want. But if you want self help hypnosis to deal with a more traumatic situation, severe depression or anxiety, I recommend getting some private hypnotherapy sessions. In this case, private sessions can be reinforced with guided audios you can use at home. Learning self hypnosis is extremely helpful in most situations, either as a standalone self help remedy, or as a reinforcement for other types of self improvements or healing modalities. There are many different types of mind power techniques used in hypnotherapy, but they all have some common elements which you can read more about here. Typically people think suggestion therapy is hypnosis therapy. But suggestion therapy may be the LEAST important aspect of therapeutic hypnosis. The most important THERAPEUTIC aspect of hypnosis involves UNCOVERING the root cause of problems and the connections behind any dysfunction. When using self hypnosis, a trained student can employ some --but not all -- of the same processes that a therapist would use. 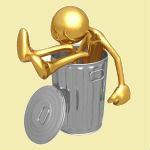 In self hypnosis, your state is typically not as deep as it is when you are being guided for all the obvious reasons. Why try self help hypnosis? People often ask me WHY they should try self help hypnosis and WHAT areas of their life could be improved by it, or as importantly, what problems it can help them solve. 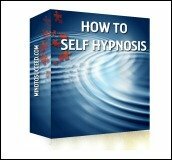 Common Uses of Self Help Hypnosis? 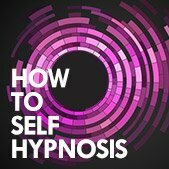 There are as many applications for hypnosis, self hypnosis and other mind power techniques, as there are problems in the world. 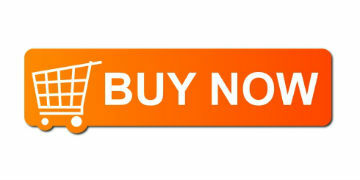 How Much Does Self Help Hypnosis Cost? If you go the therapist route, there is a big range. It depends on where you live, the therapist's experience and skill level. Obviously it is your mind we are talking about so this is not a place to skimp. Find someone who is skilled, experienced and reputable. To give you an idea, the minimum I charge is $250 per session for a ten-session pack. If you go the live self hypnosis training route, you can usually get full instruction, scripts, techniques etc. that you can use for the rest of your life, for around $1,000. However, it is not a substitute for trauma therapy or mental health conditions likes severe depression. Learning self hypnosis is recommended for personal growth. It is great for staying focused on goals, reducing stress, changing habits, self motivation and creatively solving problems. Audio programs are most economical. For example, my 8 module Platinum Weight Loss System is $197, for eight-hours of incredible, life-changing content that includes root cause exercises, wok books etc. Whereas my downloadable "How To Do Self Hypnosis Program," which has about four hours of instruction, sells for under a hundred bucks. Obviously, this is where the value is. But there are many instances where people are hurting pretty badly, and need more emotional support. What makes self help hypnosis a good choice over other types of self help? I think this thought experiment will answer your questions. Let me clarify though, that post is not really about hypnosis. It is about how we are unconsciously "wired." and I think it will help you understand where and how mind power techniques can play a role in your life. It asks you to imagine what would happen if you woke up in a garbage dump with everything taken from you, except the clothes you are wearing. The bottom line is that we are all highly motivated until we get to our own comfort zone. When we get there, that motivation just stops. No self help hypnosis necessary. And, that's great! Self help hypnosis is how you raise your motivation and breakthrough to new levels of happiness, health and success. Most people go all the way to their grave barely scratching the surface of what they are capable of. What about you? Can you really change? Of course you can. Hypnosis For Depression: An Alternative to Anxiety and Depression Medication? Could Stop Smoking Hypnosis be the best way to quit smoking? Self Help Motivation: Find it Here!